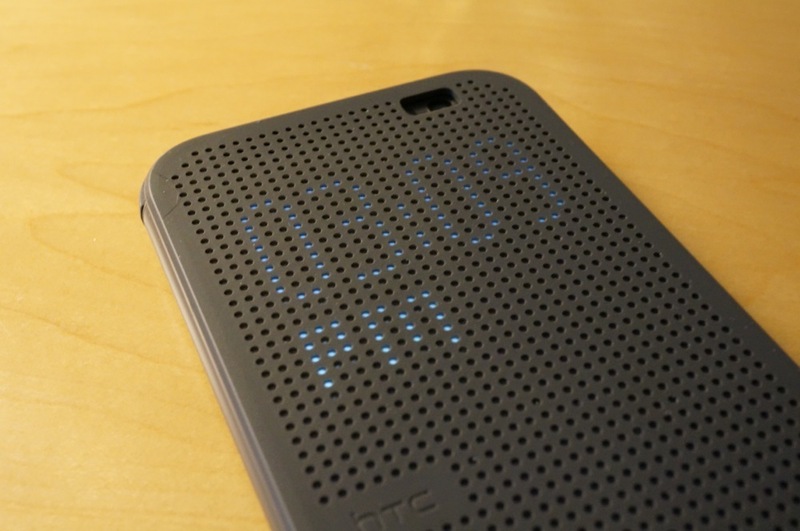 One of the new things released alongside the One (M8) from HTC today, is the Dot View case. 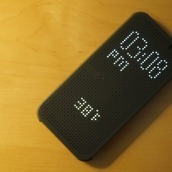 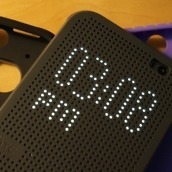 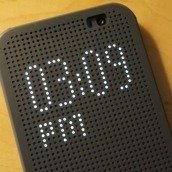 When the case is placed on the device, it brings up a dotted look on the lockscreen. 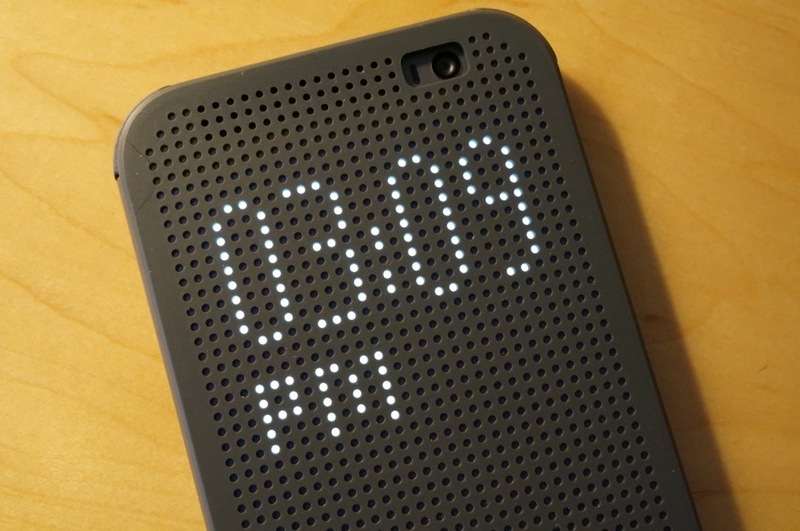 From here, you can perform certain tasks, such as voice dial contacts, and check on notifications. 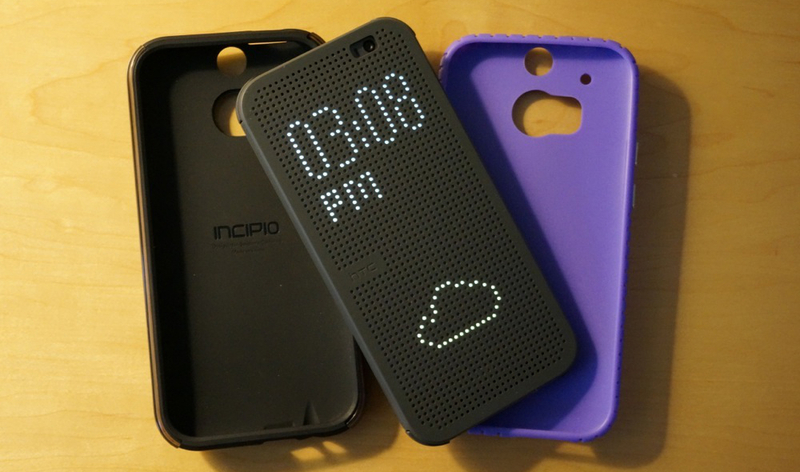 The case can show off notifications for the following HTC applications – Messages, Email, Calendar, Phone, Alarm, Weather, and more. 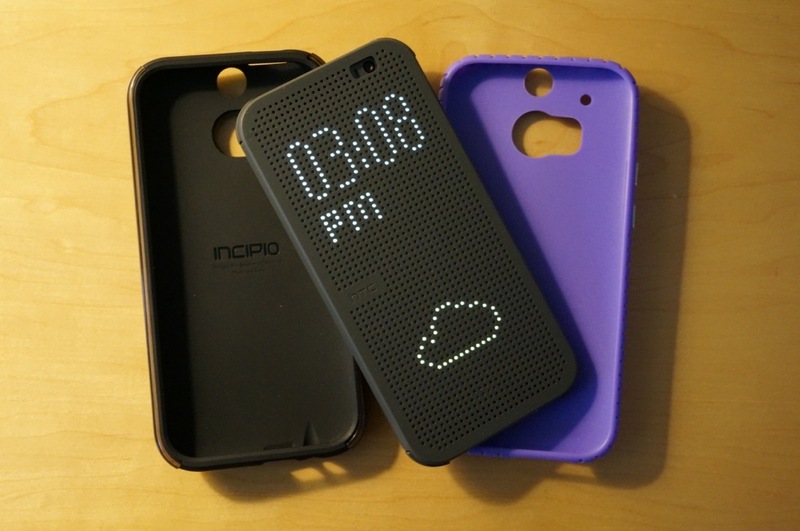 What is unfortunate is that the case does not work for 3rd party apps from Google, such as Gmail, Hangouts, Google Now, or anything like that. 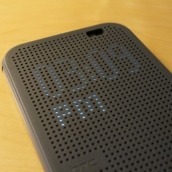 The cases can be purchased through HTC’s website for a whopping $49.99 (not available quite yet). 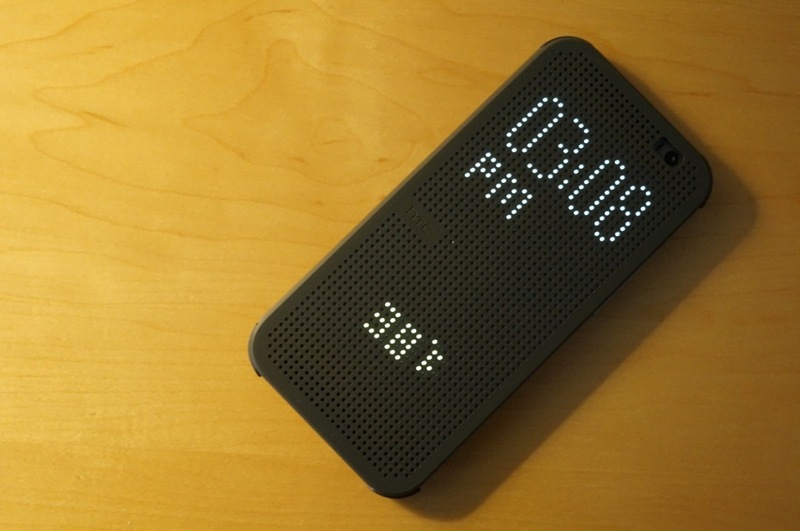 That seems a bit steep, but the Dot View case is certainly a new take on interacting with your device while it’s locked. 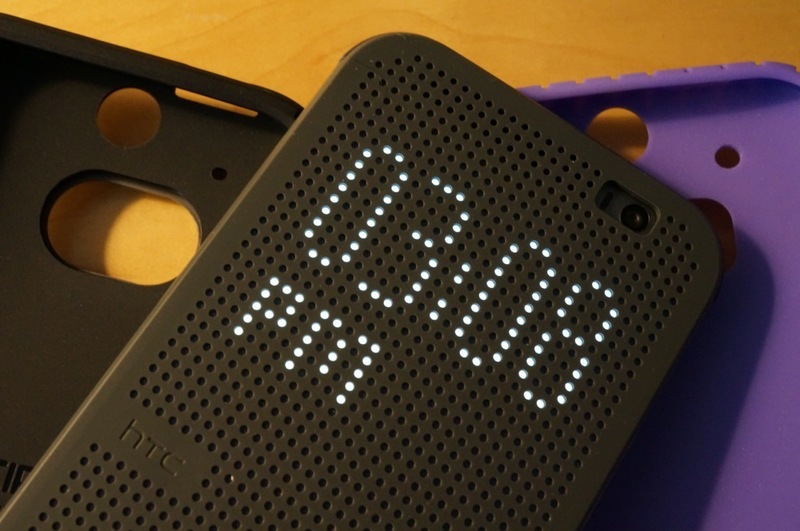 Check below to see our full hands-on video with the Dot View case.